We are operating wildlife safaris in East Africa-kenya , tanzania and Uganda focussing in providing professional and treasurable touristic safari packages to visitors coming to experience the sights,sounds and smell of the ageless African Wonderland. We ensure our clients need and interest are satisfactorily met giving them a value for their money and time.we operate in adventure wildlife lodge and budget camping safaris and tours kenya and tanzania,Gorilla safaris in Uganda and Beach holidays. No safaris offered by Adventure Joyland Safaris & Tours on SafariBookings at the moment. 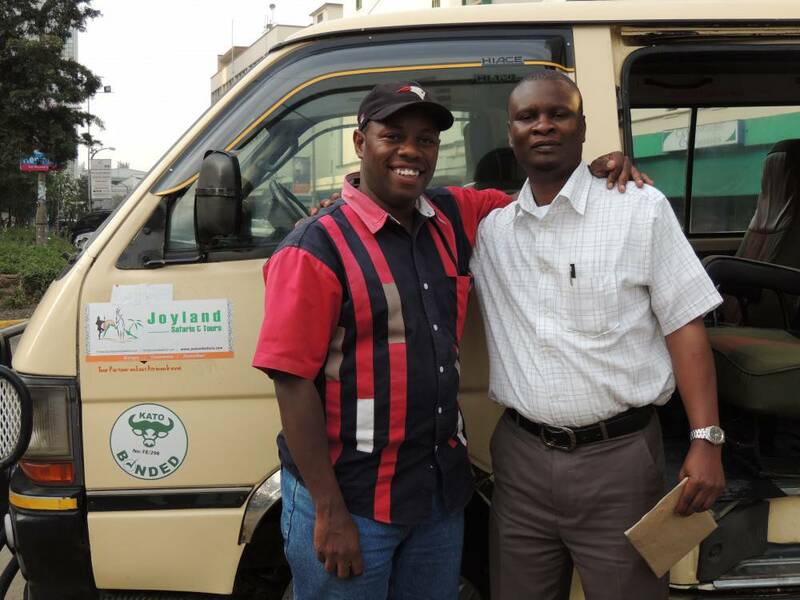 Joyland Safaris arranged a wonderful, memorable, stress free Safari for 22 of us.